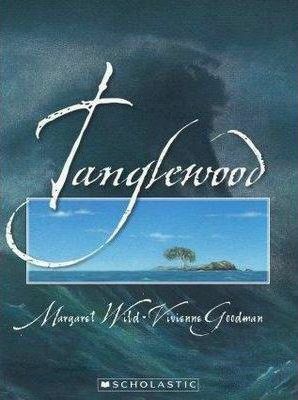 On a small island far away from anywhere is a tree named Tanglewood. All alone with no one for company, Tanglewood calls to the creatures of the sea but none answer. One day a storm brings a seagull seeking shelter and a friendship between the two begins. But now that Tanglewood has experienced companionship, the tree's loneliness is greater than ever when the seagull leaves. This is a lovely story about the trials of solitude and the importance of friends and family, with wonderfully emotive illustrations. Margaret Wild is one of Australia's leading children's book authors. She has worked as a journalist and an editor, and now writes full time. Her many award-winning titles include Toby, Our Granny, Miss Lily's Fabulous Pink Feather Boa, and Woolvs in the Sitee.